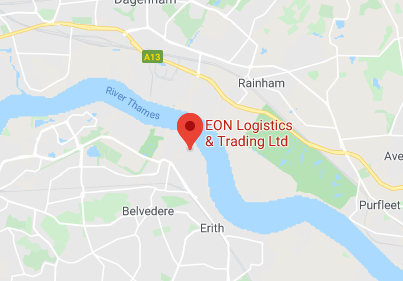 EON Logistics are experienced UK Export Air Freight Forwarders, offering daily Air Cargo Services to over 400 Airports around the globe. 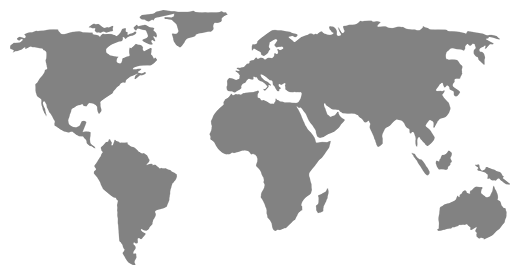 If you are searching for an attentive team to look after the Air Freighting of your cargo overseas, look no further. 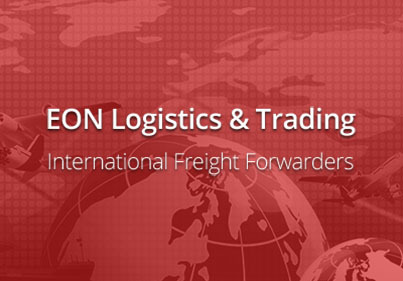 Here at EON Logistics, our staff have over 40 years Global Air Freight experience. 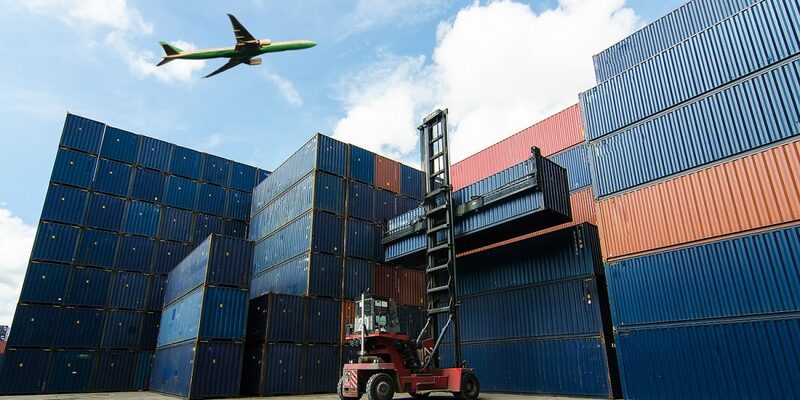 Over the years, we have established relationships with the most reliable Air Freight Industry Partners and are therefore, confidently positioned to find the most competitive Air Freight options, to all destinations. Contact us for your next Air Freight quote. 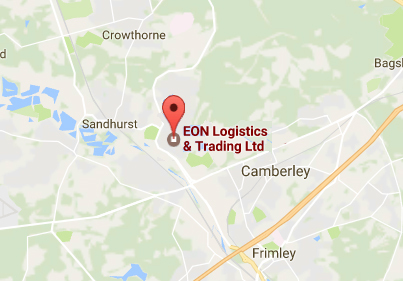 We are confident you will be impressed with our attention to detail and competitive Air Freight costs.